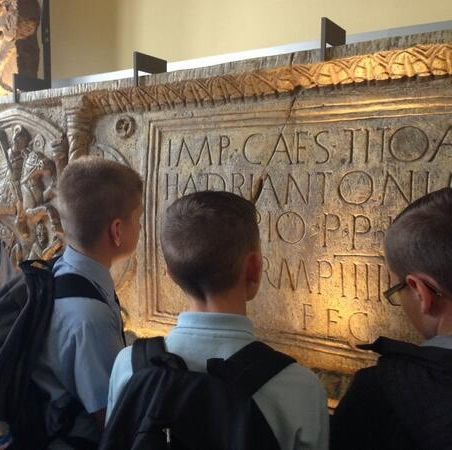 This CAGR project aimed to strengthen existing links between the University of Glasgow, The Hunterian Museum, and primary schools in the east end of Glasgow where Classics students teach Latin through The Iris Project. 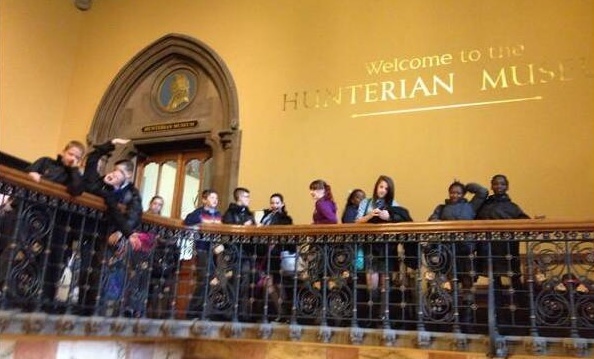 With CAGR funding, I worked with museum staff to organise three school trips to visit The Hunterian museum at the University of Glasgow and the Antonine Wall to the north of the city. 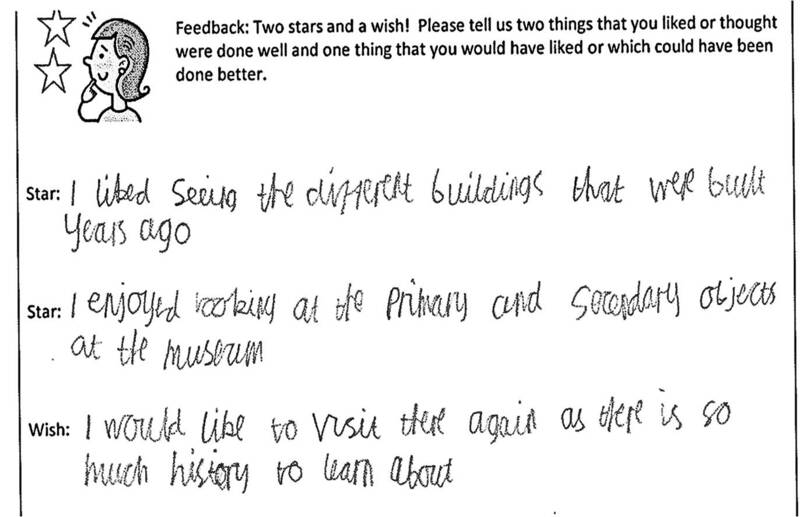 Children were inspired by the objects they saw and handled at the museum, as well as enjoying the opportunity to see places they might not otherwise visit. After positive feedback from children and teachers, all three schools continue to work with The Iris Project in Glasgow this year. Jennifer Hilder is a third-year PhD student in Classics at the University of Glasgow researching the context and consequence of the Rhetorica ad Herennium, an anonymous rhetorical handbook from the first century BCE. This reflects her wider interest in communication in the ancient (and modern) world. The Hunterian Museum Antonine Wall display © The Hunterian, University of Glasgow 2012.